I tell you what, it's been crazy over here!! have put this teacher seriously behind!! We've been working our tails off!! I realized that Spring is right around the corner!! So, I got to work and ta-da!! 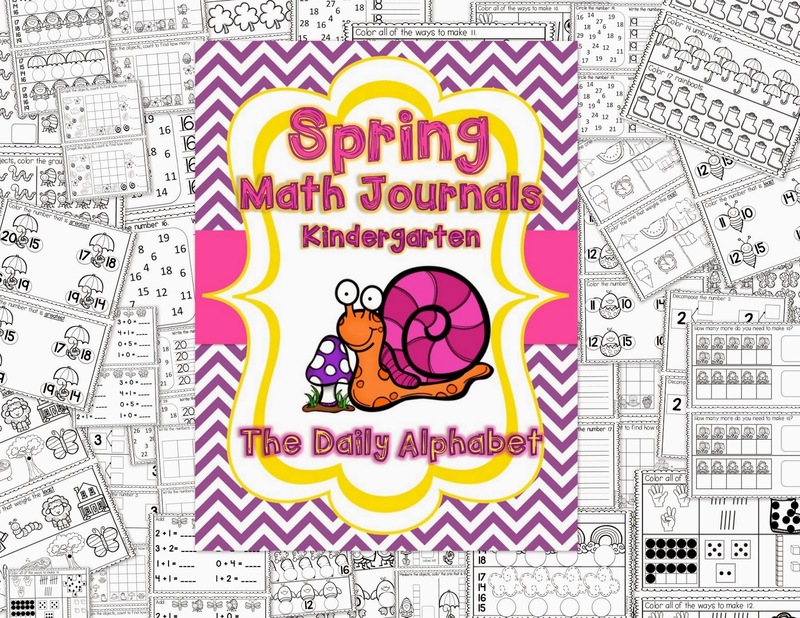 I finally completed Spring Math Journals for Kindergarten!! 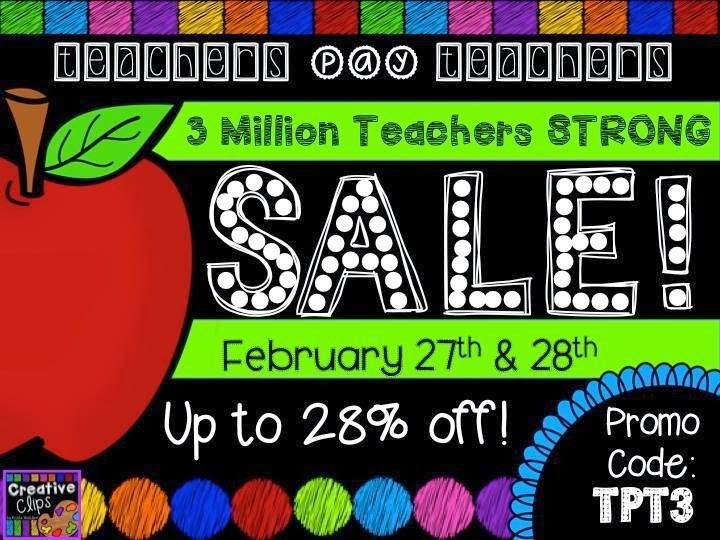 On another note, can you believe that TPT has reached 3 million teachers?!?!?!?! In celebration of that, they are throwing a sale and so am I!! I'm going to stock up my cart right now, and don't forget to use the code!!! I have great news for you this morning! 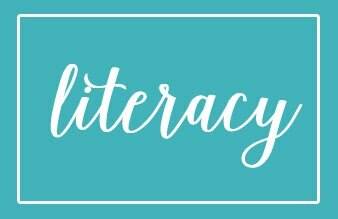 which is all about bright ideas for the classroom! Today, I want to talk to you about data notebooks. 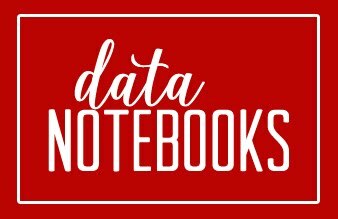 What are data notebooks? I'm so glad that you asked!! and analyzing data for everything!!! them off, so to speak!! actual notebooks, but I've re-created what's inside. At my school, we have white binders that students keep their agendas in. I also have a take-home folder for school-to-home correspondence. We also have the sheets for maintaining data. The first sheet is behavior data. I do it by the month, but I've also done a bi-weekly format in the past. and they have to earn so many greens in a week to earn Fun Friday. Moving on to the academics, each sheet contains an "I Can" statement. 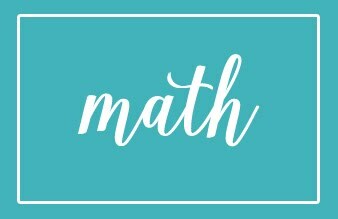 This one contains the data on counting to 100 by 1's, and by 10's. 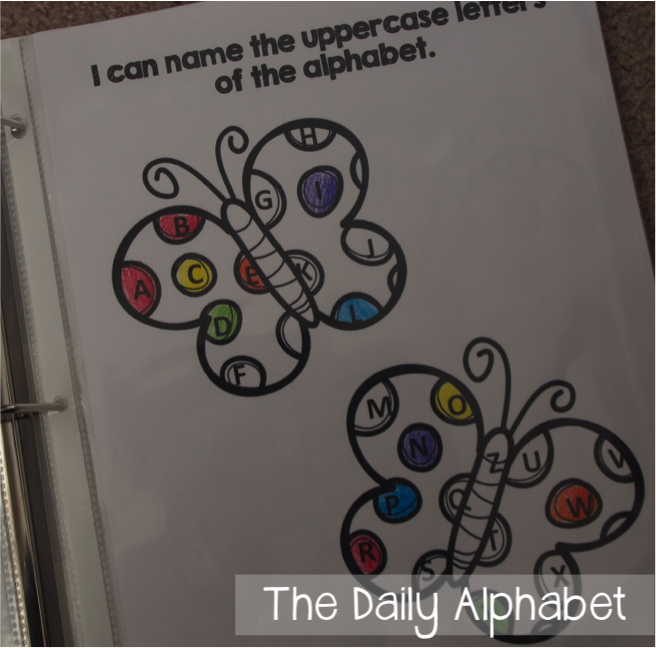 For the students that need it, there are also pages for upper and lowercase letters. 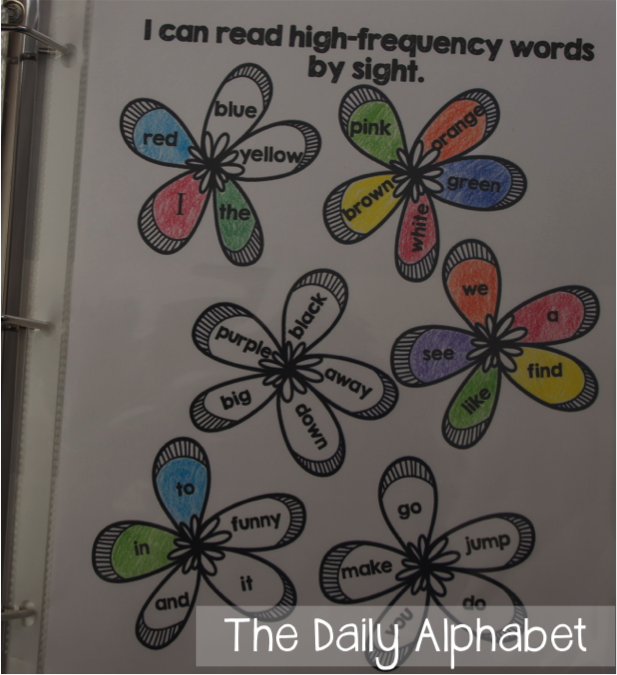 The last page contains the high-frequency words. 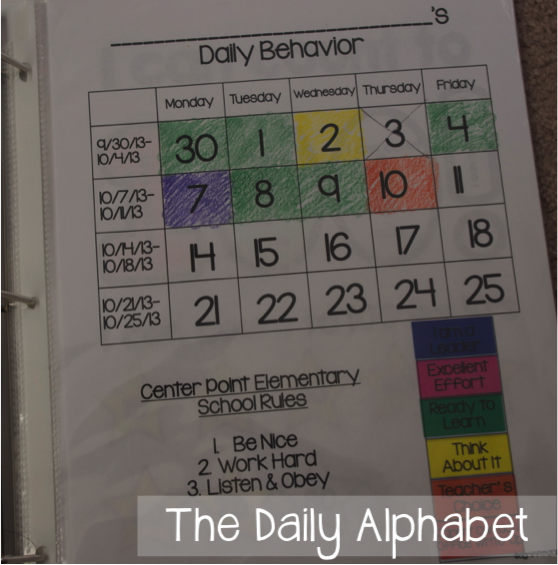 Data notebooks can be as complicated or as easy as you like. This is also a great tool for conducting parent conferences. For more info on data notebooks, click here. 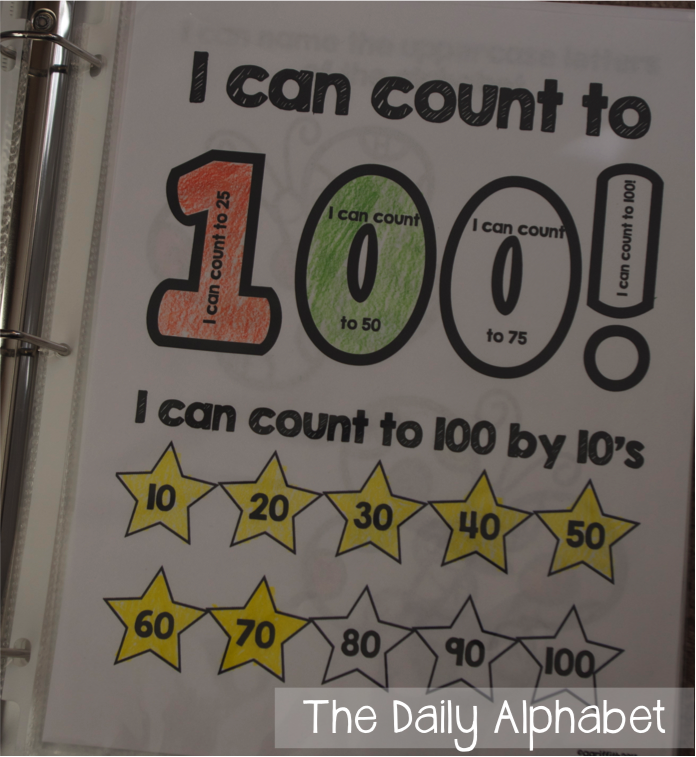 Yesterday I posted about the 100th day of school. Today I'm here to tell you what happened on the 101st day!! It started out like every other. The news forecasted snow for the southern part of the state. They said that Birmingham and surrounding areas would only get a dusting. Let me tell you, Alabama rarely gets snow. Sometimes we can go years without it! the things that I needed to get accomplished during the school day. 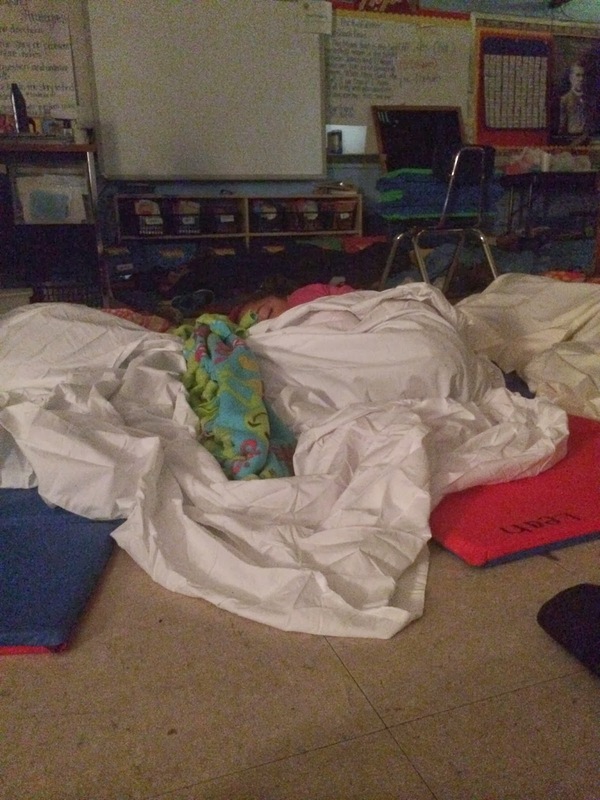 at about 9:40, saying that we were going to be dismissed at 10:30.
all of the kiddos in the building. So, of course, I go to the window, and sure enough, it's snowing. So, we clean up centers, and it's pack-up time. I walk outside to help the car riders. Chaos has already begun to ensue. and you see parents walking in droves to the school. When they arrive, they tell us that they couldn't get their cars over the hills. After trying to dismiss for 2 hours, we realize that we need to get a lunch plan together. this is how many students and adults we still had there. so I had the bright idea to try and make it home! Yep, I got down the street and this is what I saw! The streets were straight ice! I realized that I wouldn't be able to make it. we hoofed it back to school. Once again, we had to get food plans together. 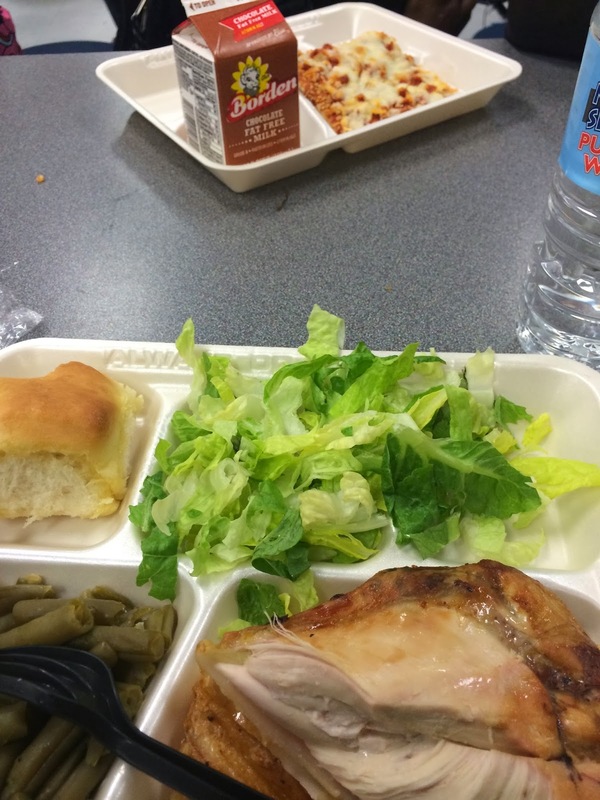 shout-out to our cafeteria manager, Mrs. Martha. The rest of her staff had left, and she was the only one there. She did it all, and deserves a medal. This is the other end of the street. Nope, not getting out this way either!! So after playing some games, and watching a movie, it was time to bunker down. and had a pretty great view. 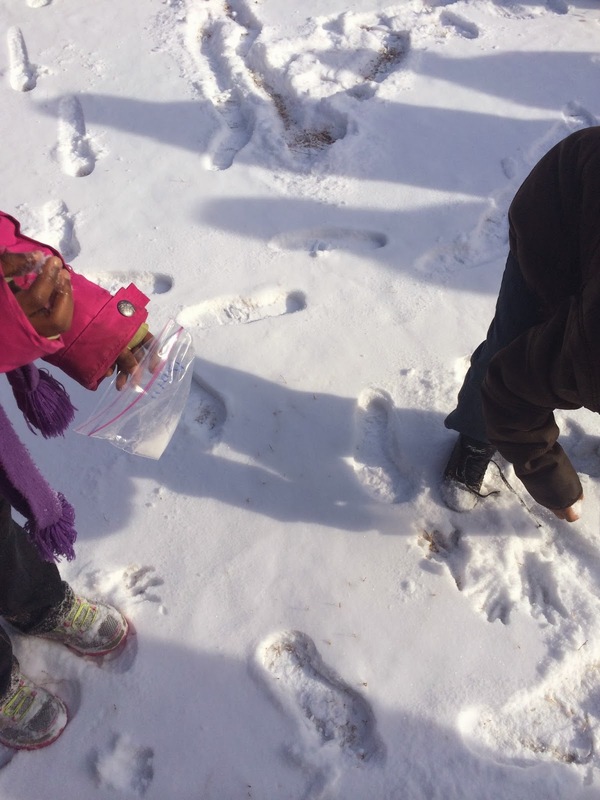 Once the sun came up, we took the kiddos out to collect some snow in a bag.